Dewey’s 24 Hour Readathon Time! 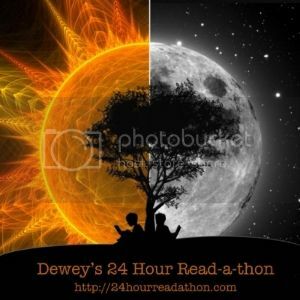 Today I’m participating in the Dewey’s 24 Hour Readathon! Which means I’ll be attempting to read for 24 hours straight! TRY being the operative word. I’m 33, a mom to an almost teenage girl and to a toddler puppy, fiance to a great guy, and I love to read! I didn’t start with any of these as it turns out. I woke up at 7:10am and so I decided to listen to an audiobook while I got ready and got caught up. Quotable Quote! – BIBLIOPHIBIAN INC.
#readathon Book Staging… All These Things I've Done: In 2083, chocolate and caffeine are illegal, water is carefully rationed, books are scarce, and NYC is rife with poverty and crime. Ooooh! Story of a Girl, Looking for Alibrandi, who Once Was Lost, 100 Blood and Tears, Love and Leftovers Readathon. #readathon Name your Readathon: Story of a Girl, Looking for Alibrandi, who Once Was Lost, 100 Blood and Tears, Love and Leftovers Readathon. Very emo readathon. 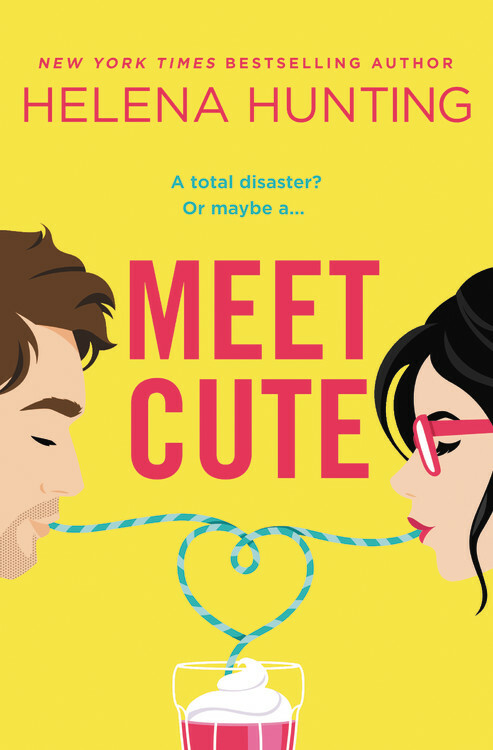 Maybe Sweethearts by Sara Zarr? Not sure! SO MANY! Mostly on Twitter because of the author drama today. 1. Which hour was most daunting for you? 2. Could you list a few high-interest books that you think could keep a Reader engaged for next year? I think short, quick reads are good. 3. Do you have any suggestions for how to improve the Read-a-thon next year? 4. What do you think worked really well in this year’s Read-a-thon? Being able to use Instagram for mini-challenges because it allows for cross-posting across twitter/tumblr/blog. 5. How many books did you read? Listened to 1 short story audiobook and read 2 books! 6. What were the names of the books you read? Looking for Alibrandi and Saving Francesca by Melina Marchetta, and listened to The Legend of Sleepy Hollow. 7. Which book did you enjoy most? 8. Which did you enjoy least? 9. If you were a Cheerleader, do you have any advice for next year’s Cheerleaders? 10. How likely are you to participate in the Read-a-thon again? What role would you be likely to take next time? VERY LIKELY! I may signed up for a mini-challenge or to cheer on twitter/instagram. London Falling by Chanel Cleeton – Dream Cast + Giveaway! Awesome Outlander loot! I’m so tempted to hop into bed and re-watch the TV series right about now. ;) Happy readathoning! 3 books in 24 hours, go you! I failed this year but I think I knew I wasn’t going to do well. :/ Can’t wait to participate more this April!! !